The following comment was on my Google Plus after I posted a blog about US military training Soldiers how to survive in the event of a capture. 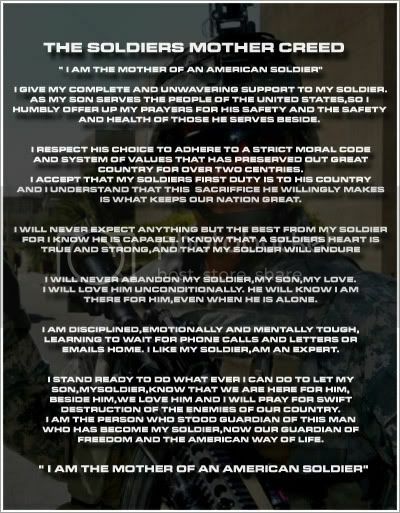 I think this mother conveys a similar sentiment for most military families. I have full permission to share this here. This is one of the things that worried me the most hun when my son joined the military, he would not back out of it he was determined to go at 18 years old. So I crying my eyes out told him I was proud which I am so very proud of him. He was so young. We talked about the worry his father and I had about when he was a baby what if someone stole him? I would and his father would rather know he was heaven than being tortured by people and us never finding our son again. He said, “mom you don’t have to worry about that happening.” That was before his first tour. I am so glad to have him home now even though he has changed from the war. Link to Band of Mothers website here! A global day dedicated to giving back. You can participate in this event by donating your used clothing and household items, visit clothing donations.org by clicking on their logo below to schedule a pick up of donations in your area. Thank you! This was originally posted yesterday so these events will be taking place today. TOGETHER WITH A COMPLETE CHRONOLOGICAL ANALYSIS OF THE WAR. By MRS. ANN S. STEPHENS. EMBELLISHED WITH OVER TWO HUNDRED ILLUSTRATIONS. To view and/or download a free copy of this e book link here. 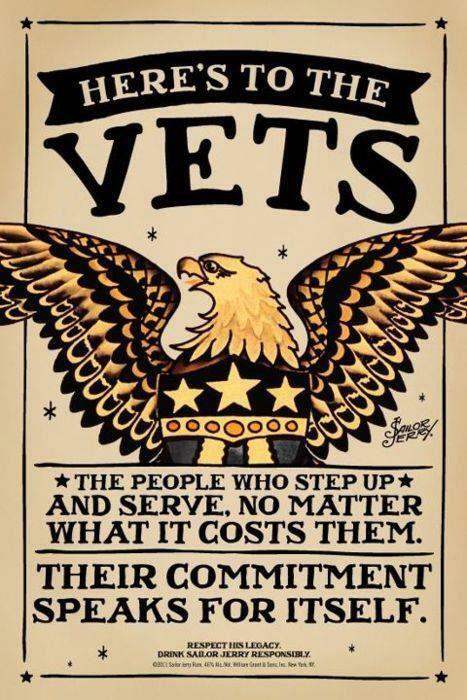 I hate that I have to share this kind of information but grateful for those who are lookin’ out for our veterans.